What Is Fault In An Auto Accident Case? If a reasonable person would consider someone's actions to be reckless or negligent, there is a good chance that this is what the courts will find as well. 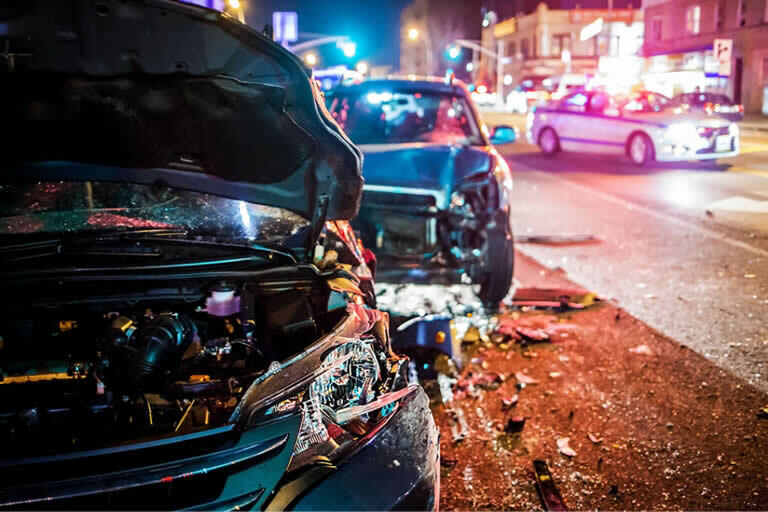 Our attorneys will determine who is to blame and then get you the compensation that you deserve following an auto accident. Florida laws vary depending on your location and the nature of the accident as to how long you have to file a claim. Talking to our attorneys will help make sure that you aren't past the statute of limitations, which is generally two years. However, it's important to understand that waiting too long to file a personal injury lawsuit means that it will be harder to get compensation or show that your injuries are related to the accident at all. The faster that you act when filing a claim, the more likely it is that you will be able to show that your injuries were sustained in the accident - and the more likely that you'll get the compensation that you deserve for your injuries. Proving fault isn't always easy, and in some instances it will take time and a considerable amount of effort. Our lawyers will use a variety of different tools and resources to prove fault in your case. Some of the different ways we go about doing it include the following. No matter the specifics of your case, we work with various experts in order to pool together all the information needed to prove that the other party was at fault and that you are owed compensation. Our experience means that we have contacts in several fields, which we will call upon if needed to help us compile proof. We use this information to build your case, and then fight to make sure that we get you the compensation you deserve. No two cases are the same, and each personal injury lawsuit is unique in terms of proving fault as well as in what you might potentially be owed. It's impossible to say what your case could be worth without properly reviewing all of the specifics of it. Our lawyers consult with experts to determine the true, overall, long term costs of your accident. Then, we go about fighting to get you what you're owed based on that amount. It's important not to accept settlements until our legal team reviews your case since it is common for the injured to be offered settlements far less than they truly deserve. Don't make the mistake of talking to insurance companies or lawyers for the other side until you speak to us first. We'll make sure that you get the compensation you deserve and that you don't end up costing yourself money.